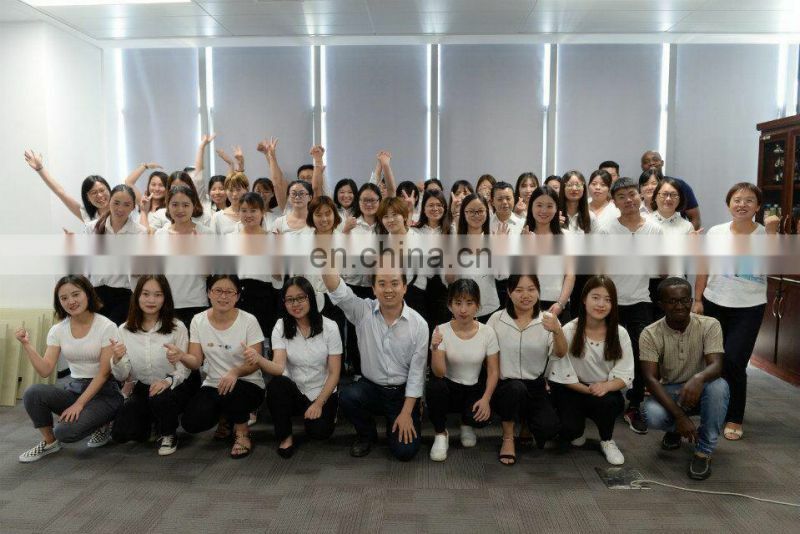 and dasheen and so on. 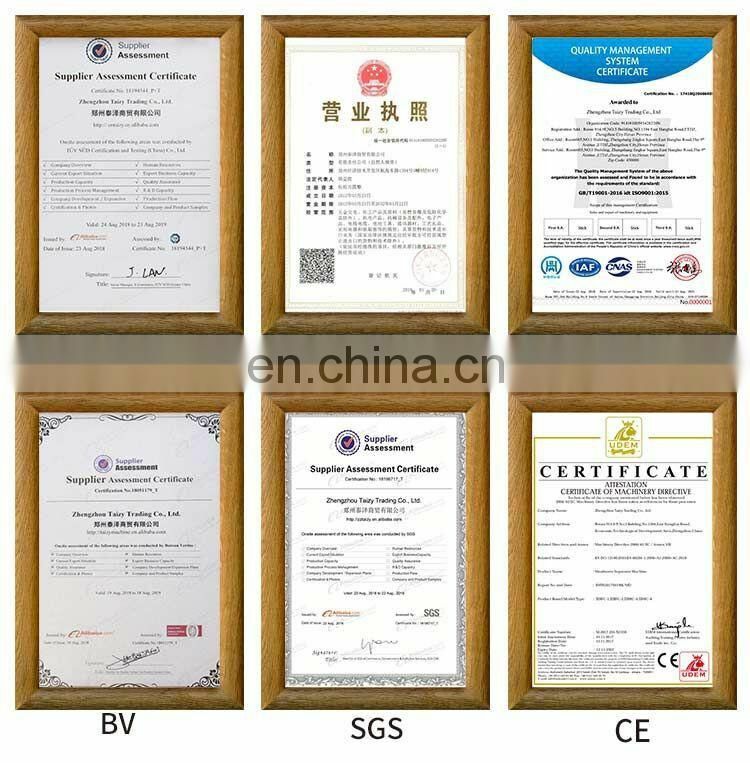 Frame and the shell with high quality stainless steel. 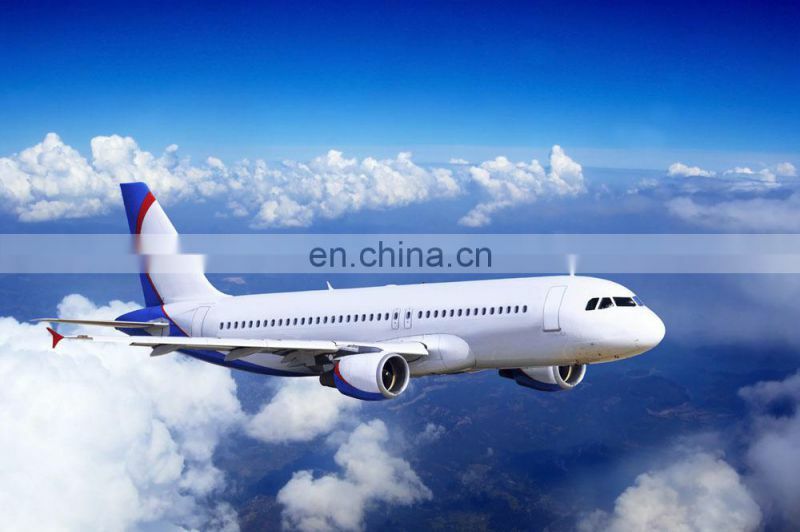 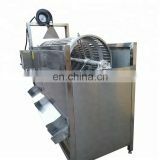 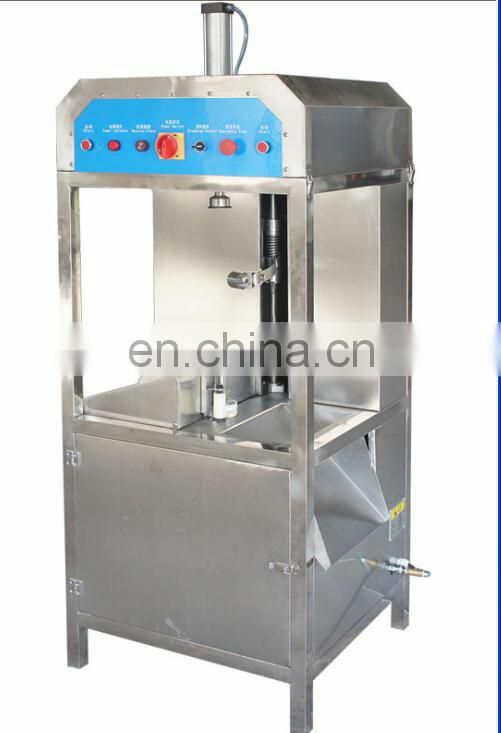 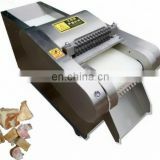 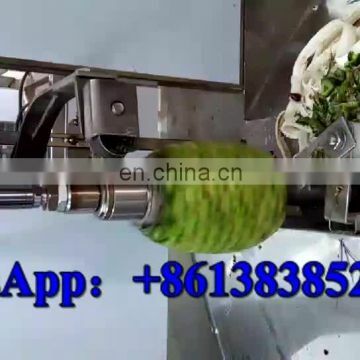 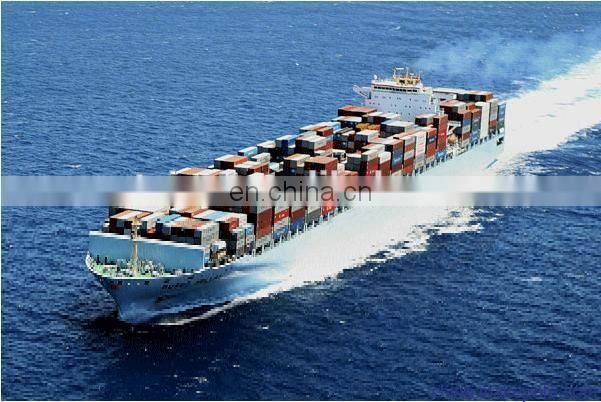 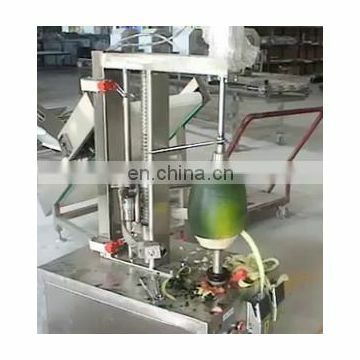 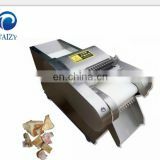 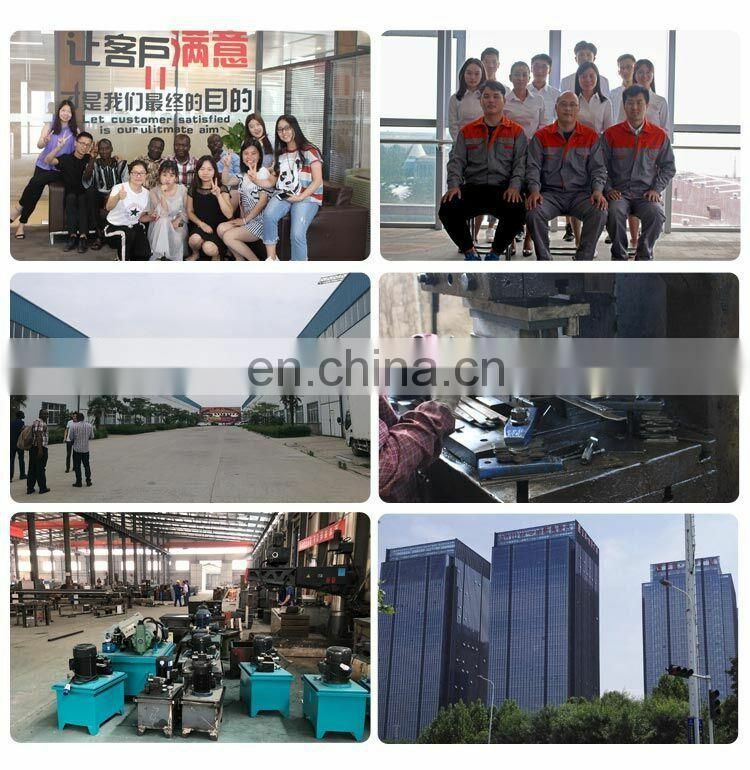 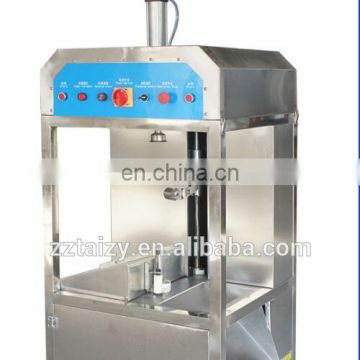 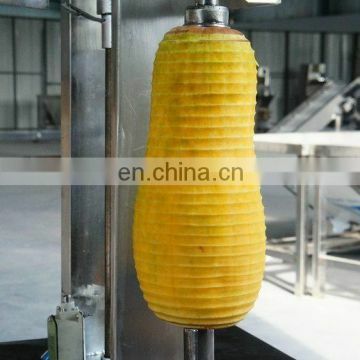 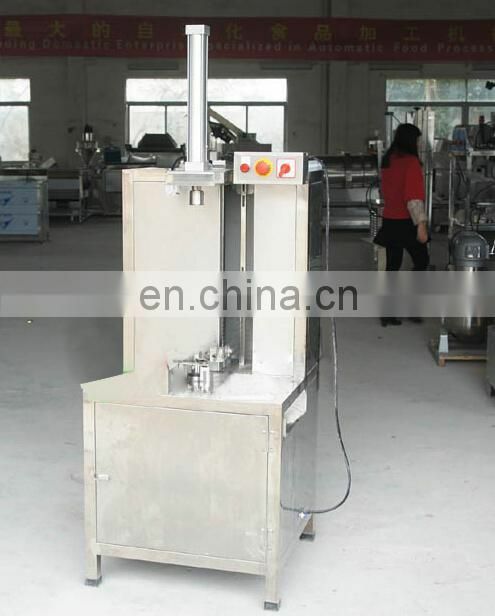 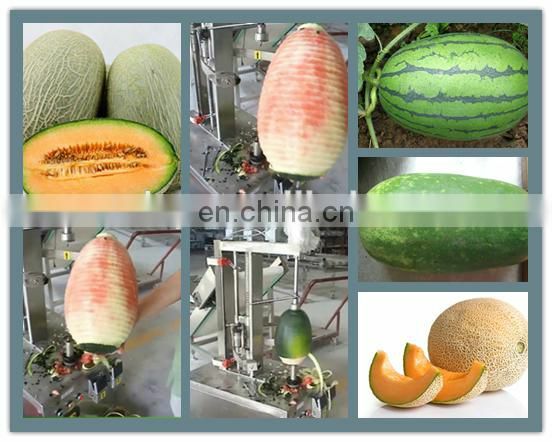 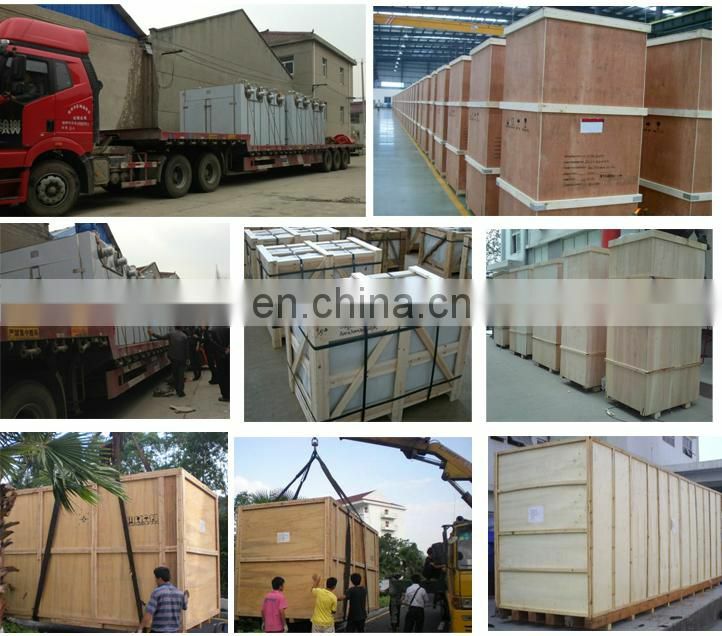 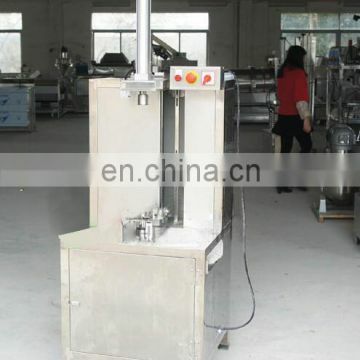 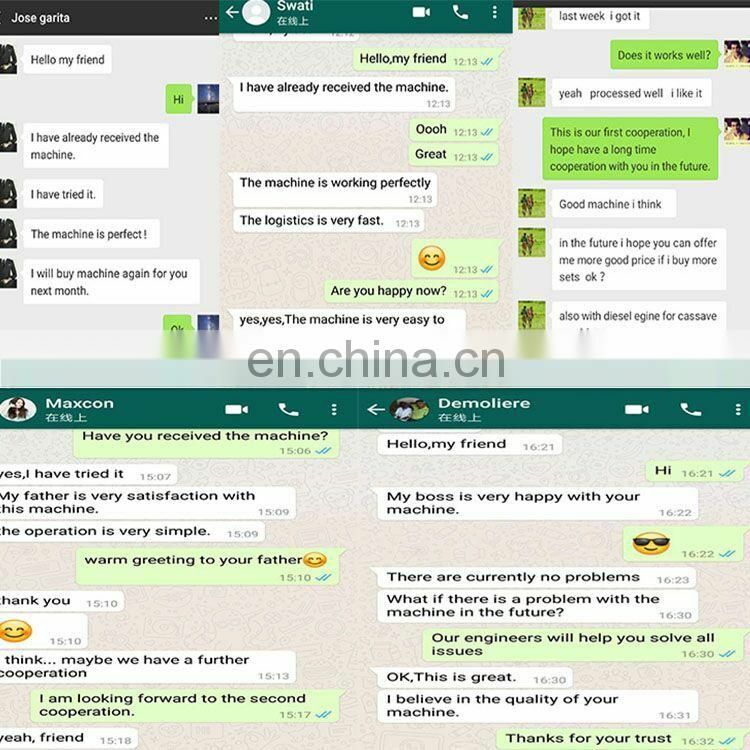 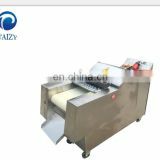 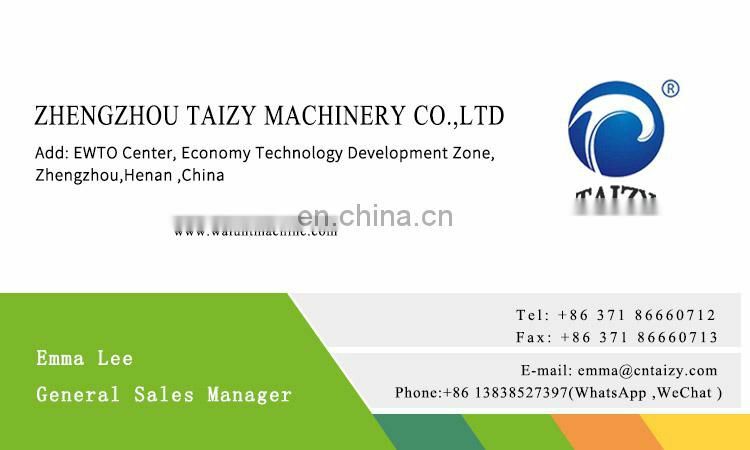 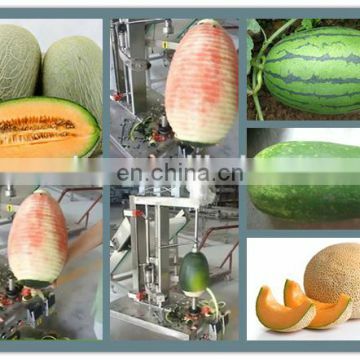 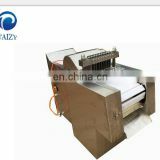 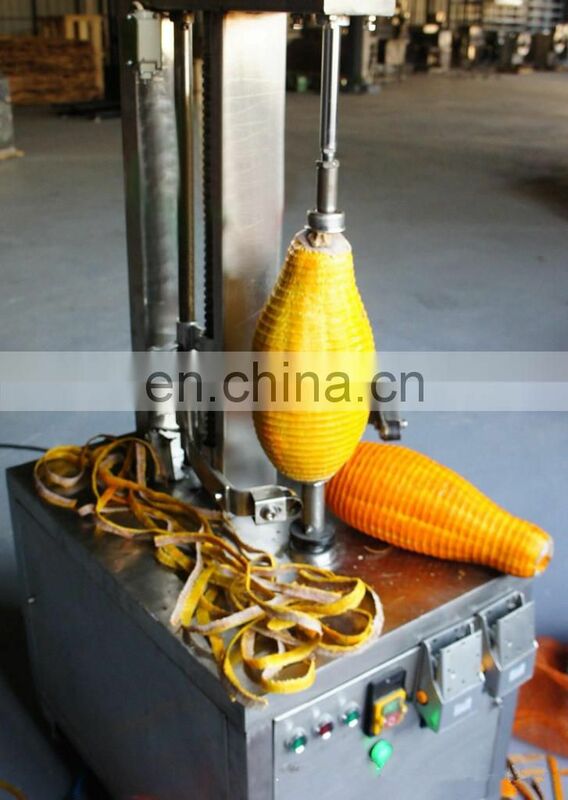 This machine has high speed, saving labor and materials characteristics.